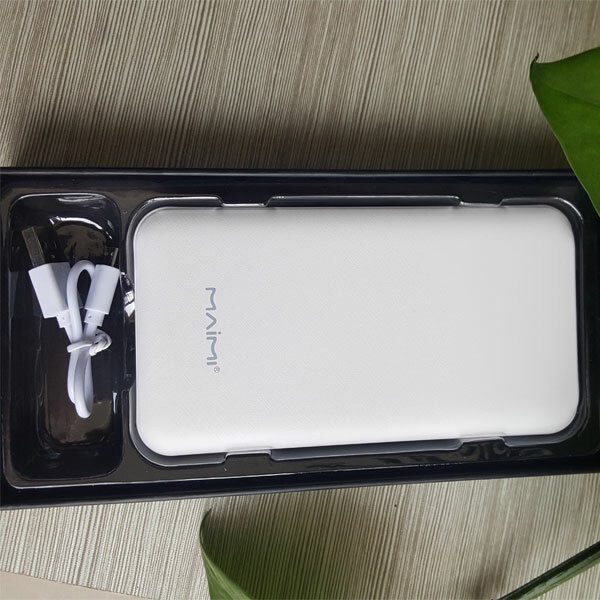 Other capacity Powerbank Phone Charger is available in 10000 mAh and 15000 mAh. Go ahead and make this beauty power bank yours and power up in style! Looking for ideal Power Bank 12000 Mah Manufacturer & supplier ? We have a wide selection at great prices to help you get creative. All the Powerbank Phone Charger are quality guaranteed. 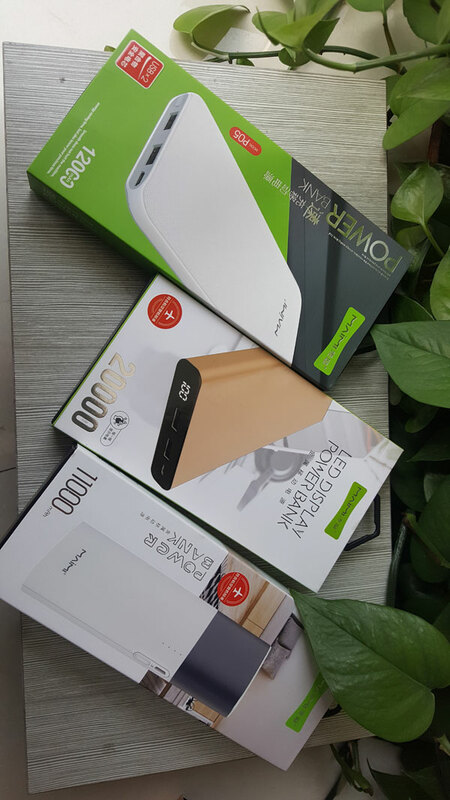 We are China Origin Factory of Power Bank Phone. If you have any question, please feel free to contact us.